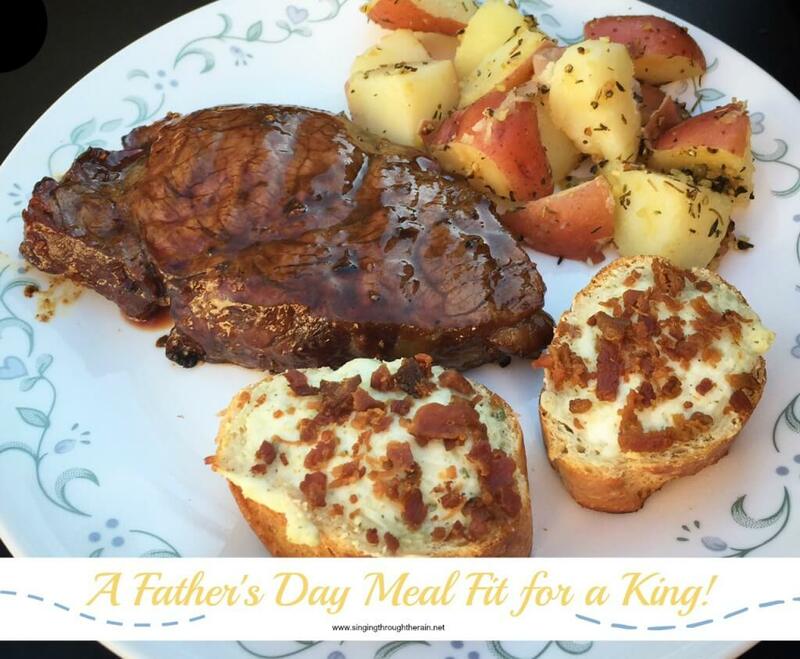 A Father’s Day Meal Fit for a King! 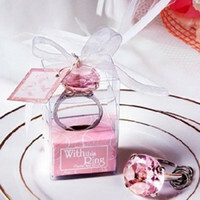 Father’s Day is right around the corner and it’s time to decide what to get the special father in your life! Finding the perfect gift can be hard, but why not spend this Father’s Day spoiling him with a homemade meal fit for a king? After all they do say, the way to a man’s heart is through his stomach! 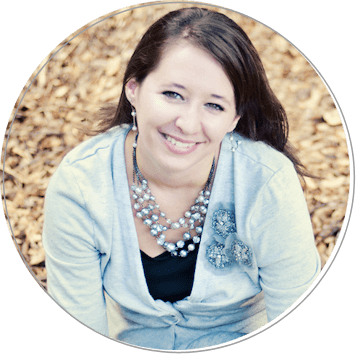 I was thrilled to be able to put this diner together with a little help from Tastefully Simple! 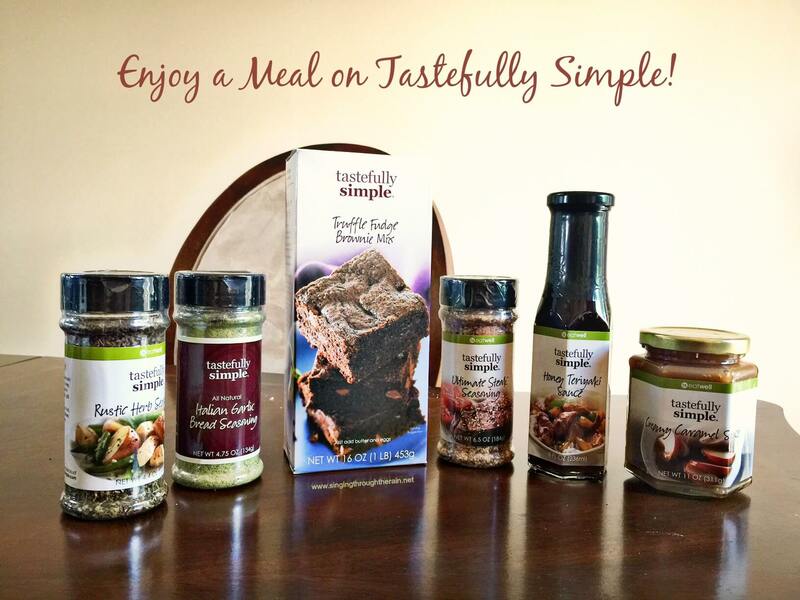 “Tastefully Simple provides exceptional tasting experiences and lifestyle solutions, through simple, delicious food and enriching business opportunities.” If you have not heard of Tastefully Simple or checked out their foods and recipes, you just might want to try them now! For the main entree, I picked steak. My husband loves steak and I really wanted to treat him to something yummy for Father’s Day. I picked the Honey Teriyaki Steak recipe from Tastefully Simple and it was absolutely divine! 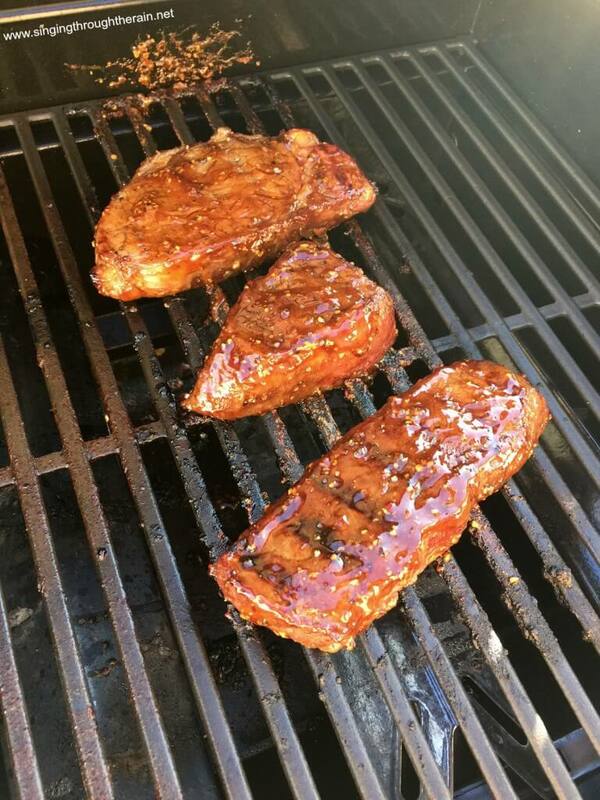 I picked out two steaks from the store, and marinated them in the refrigerator with Tastefully Simple’s Honey Teriyaki Sauce and their Ultimate Steak Seasoning. Once marinated, the grilling only took about 10-15 minutes. It was super simple and easy to make! Plus, what father doesn’t love a good BBQ? While the steak was grilling, I set up the appetizer I had picked out: Parmesan Bacon Crustini. 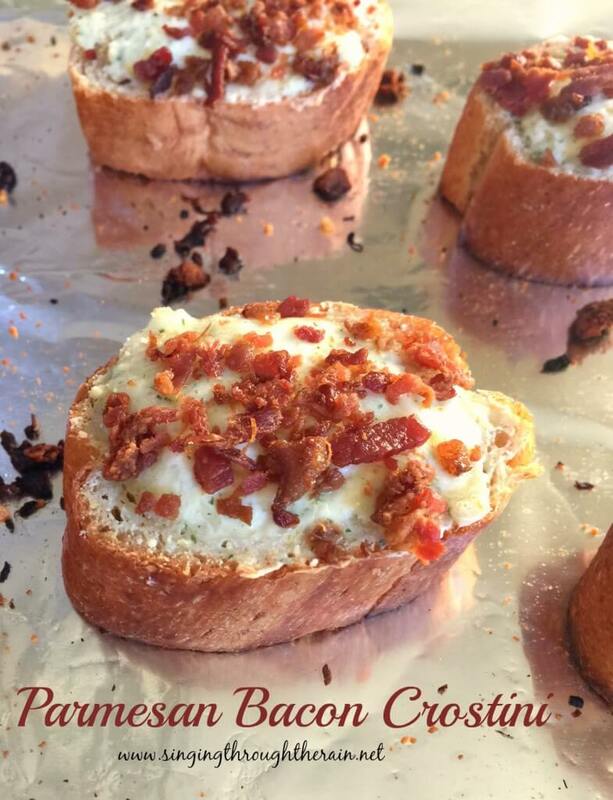 It was a perfect fit for my husband who loves anything with bacon or parmesan on it! The Italian Garlic Seasoning mixed with the cream cheese made for a flavorful pop, and even thought my broiler didn’t work, the bread still came out crunchy and delicious! Once the steak was ready, I served with it some delicious Rustic Herb Roasted Potatoes. My husband loves potatoes as a side to any dish and this was no different! Instead of roasting them in the oven like in the recipe, I boiled the potatoes and when done I added butter, Rustic Herb Seasoning, and a little bit of garlic salt. They were delicious! The meal was just perfect, and my husband loved all of it, however I was super excited for him to try the dessert I had made. The dessert was supposed to be Fruit and Brownie Kabobs, but the brownies were so moist they would not stay on the kabobs! 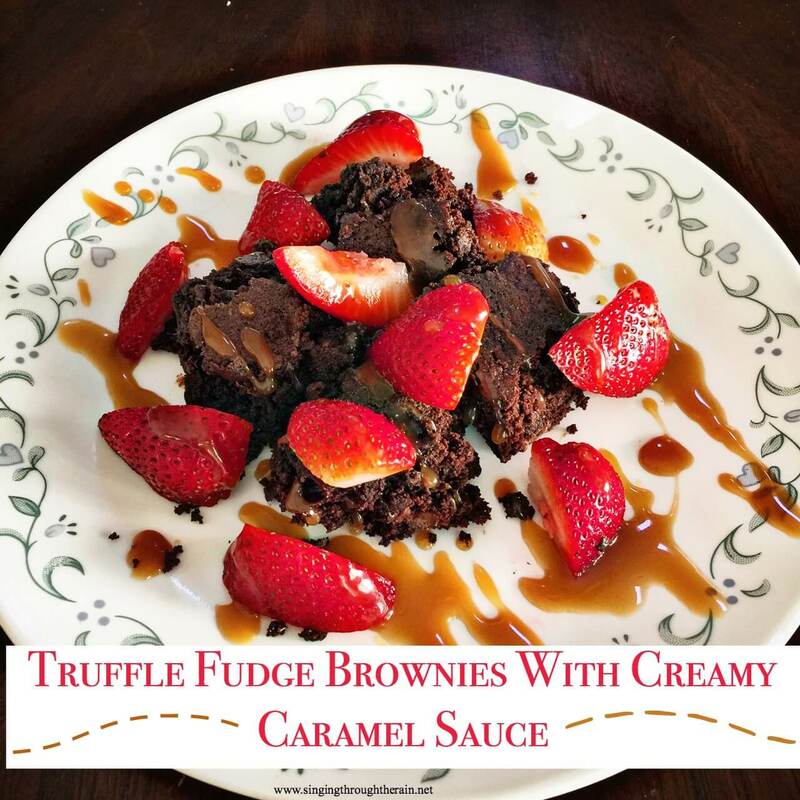 I decided to make due with what I had, so I made a beautiful plate of Truffle Fudge Brownies topped with cut up strawberries. I heated up the Creamy Carmel Sauce just a bit and drizzled it on top to make the perfect ending to an amazing dinner! What are your doing for Father’s Day? 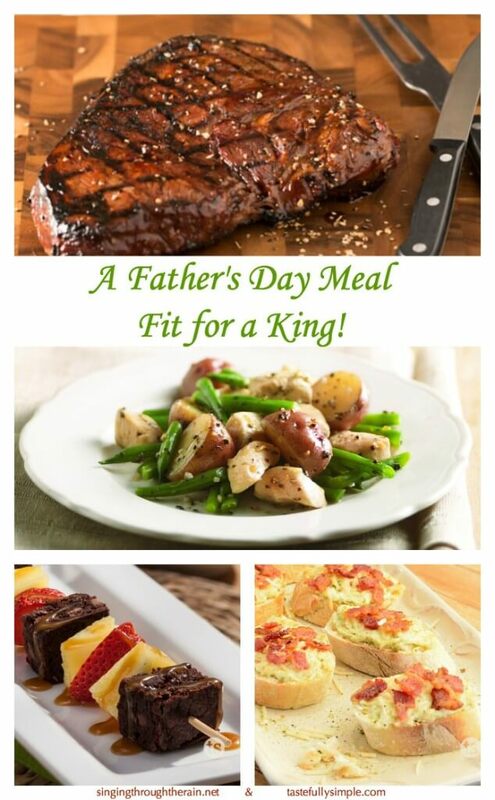 Will you be cooking the Father in your life a homemade meal? 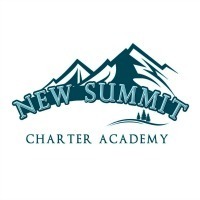 This post was created in sponsorship with Tastefully Simple. I wanted to write this post because I was already a huge fan of the company and their food. All opinion are honest and are written entirely by me. Previous Post: « 10 Reasons Special Needs Dads are Awesome!